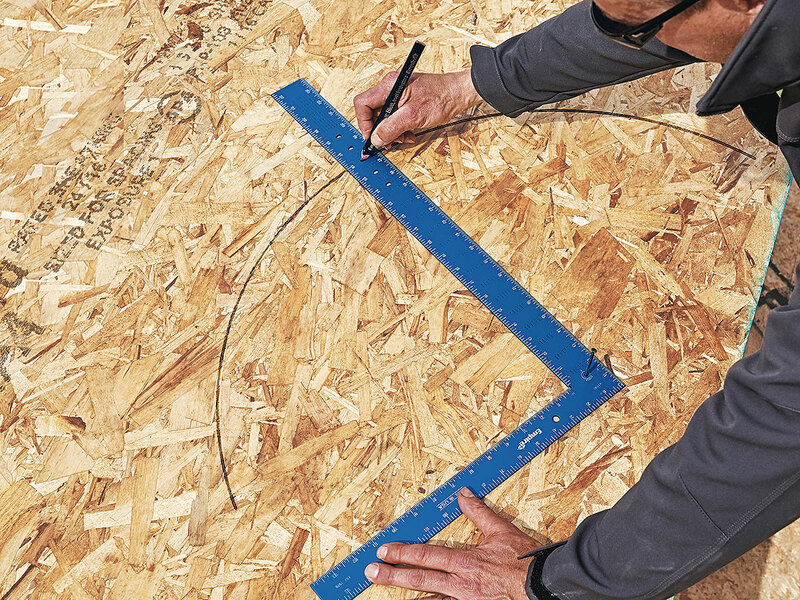 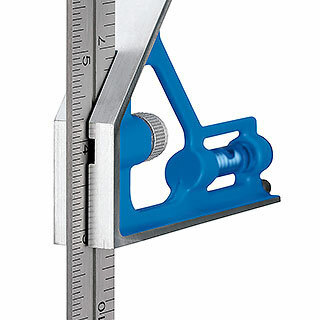 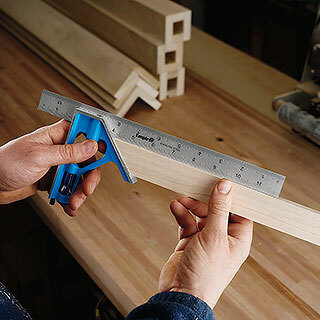 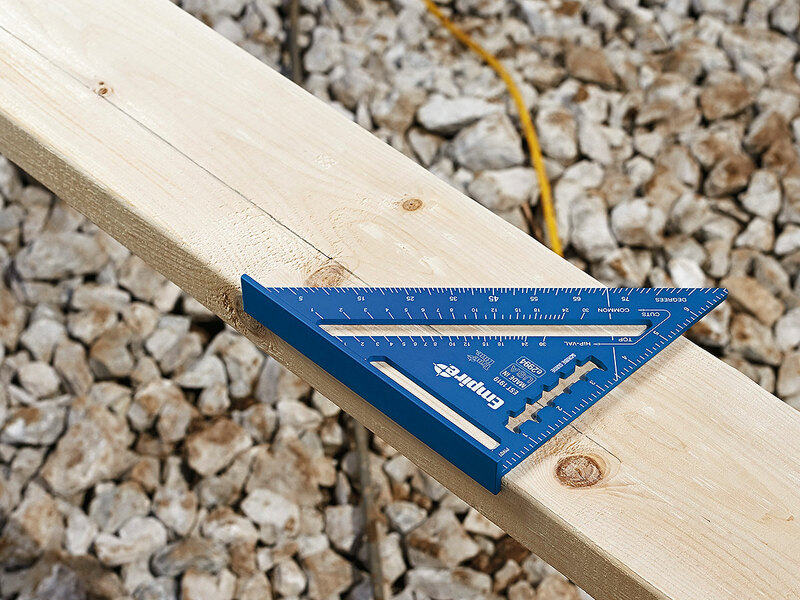 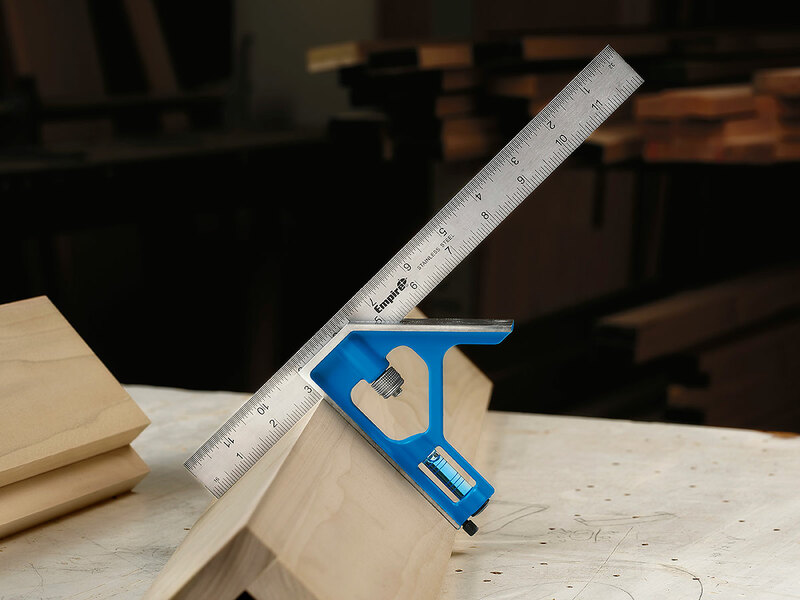 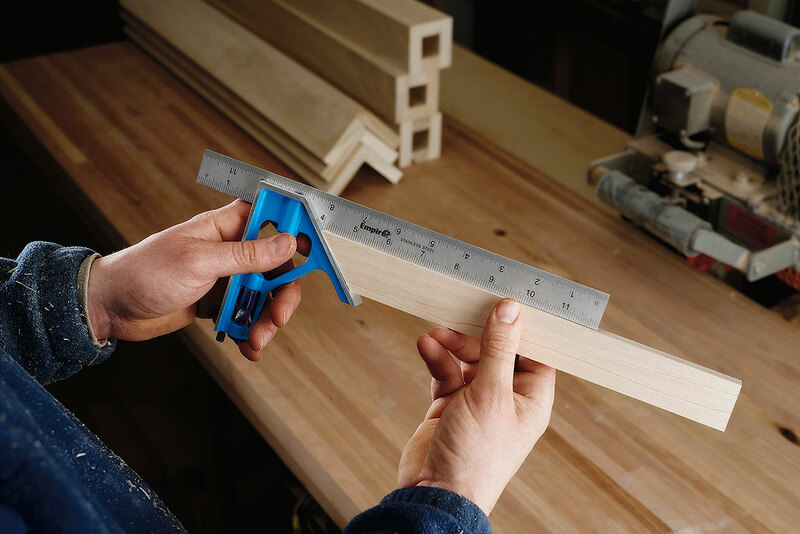 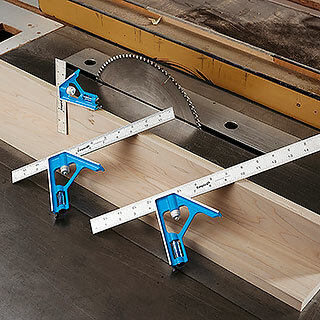 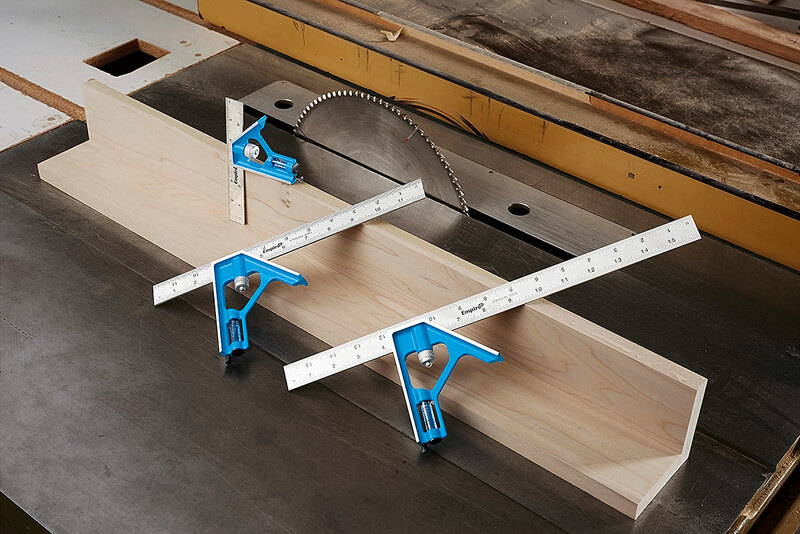 Combination squares are an essential measuring tool for any workshop, metalworking, or construction jobsite. 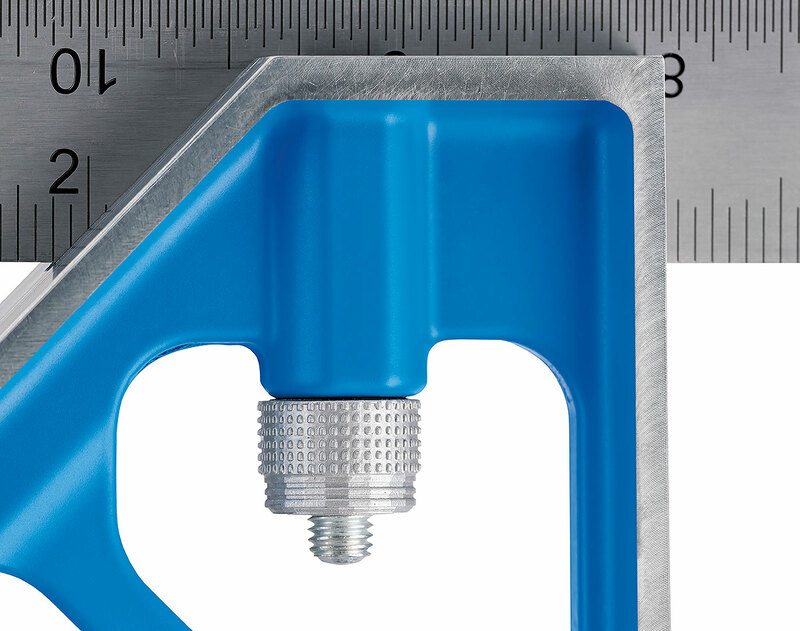 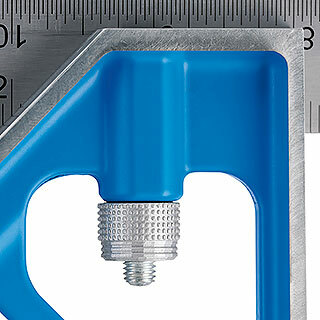 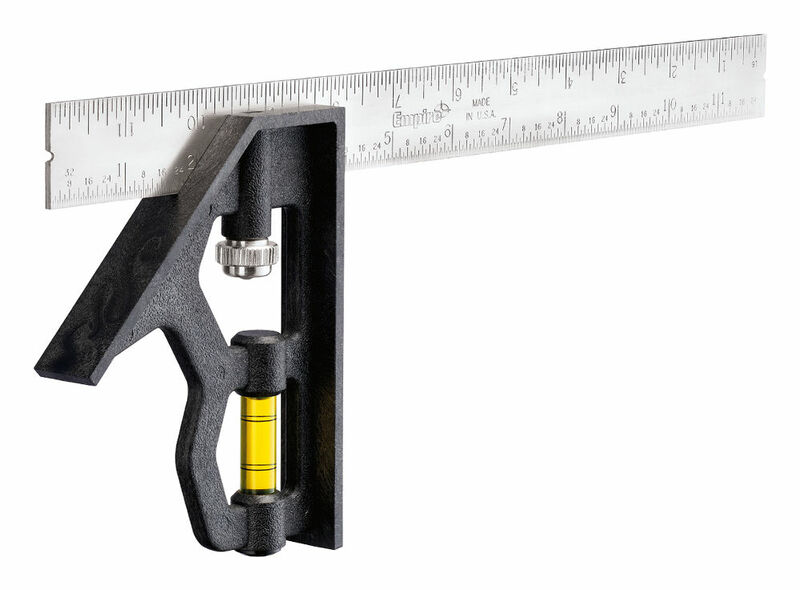 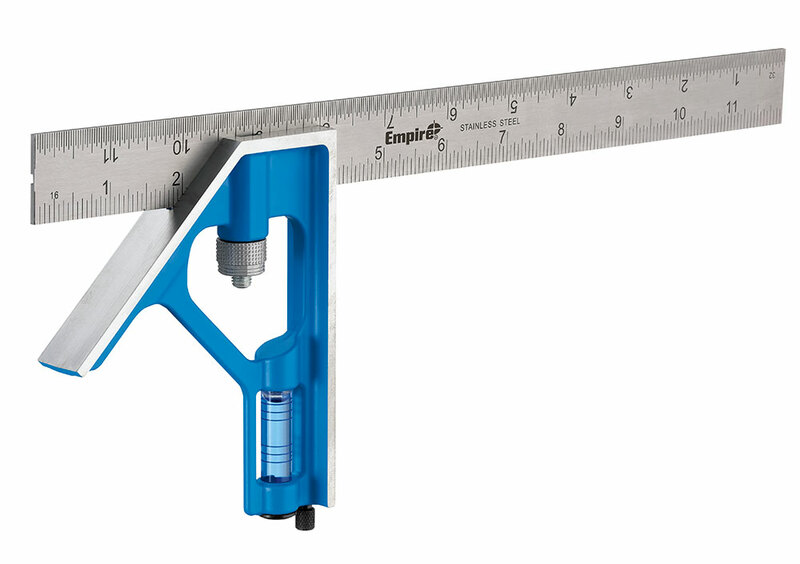 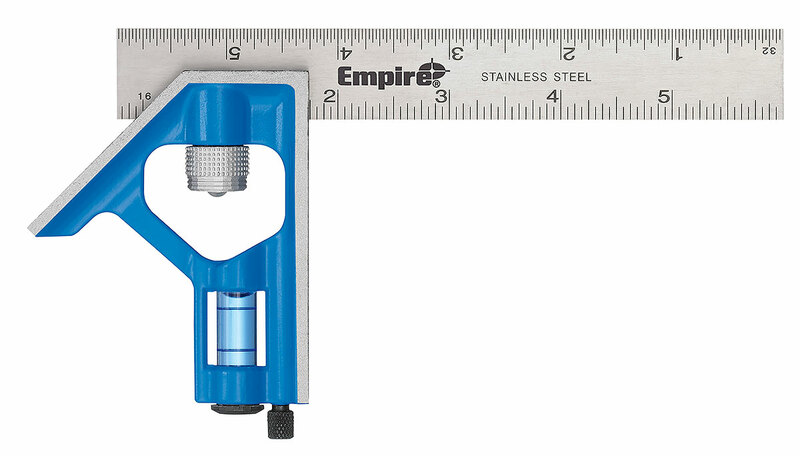 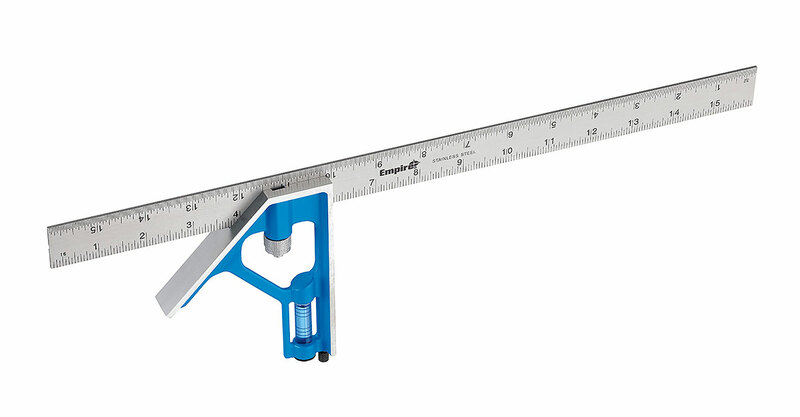 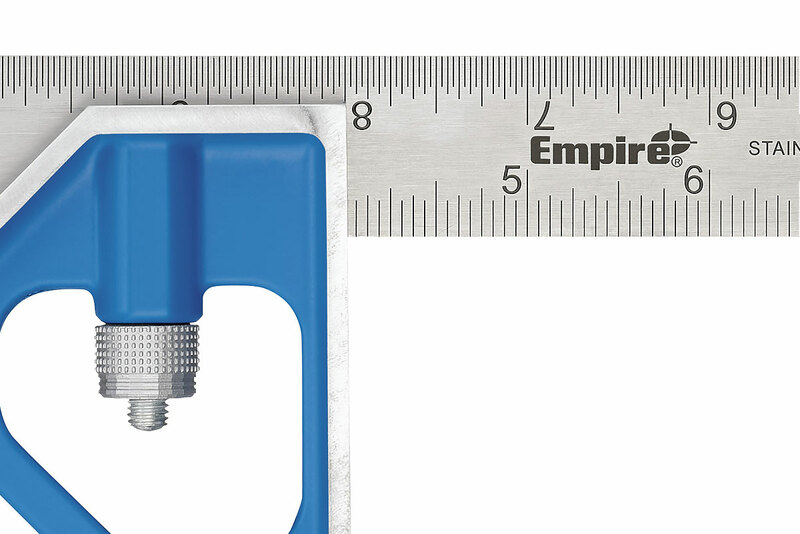 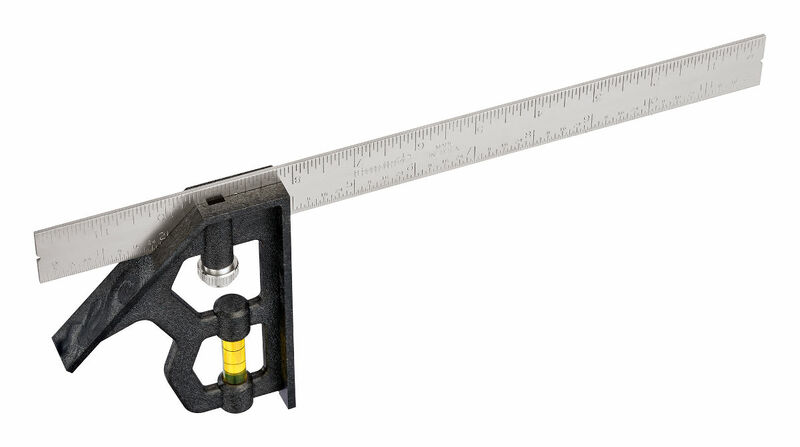 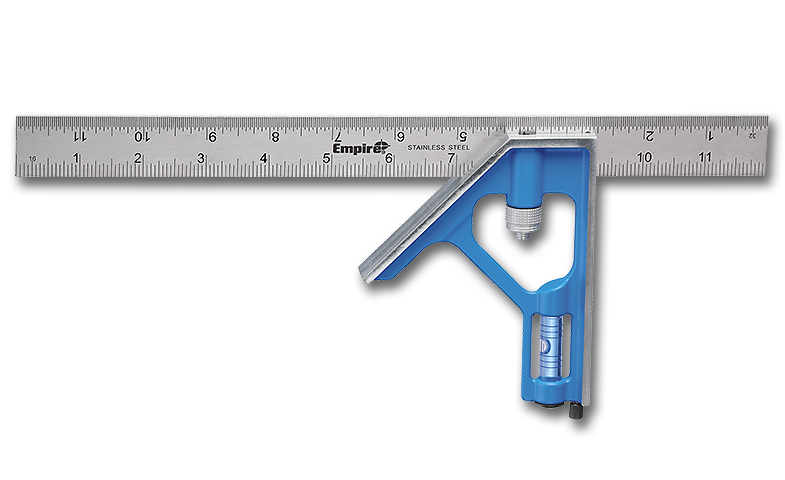 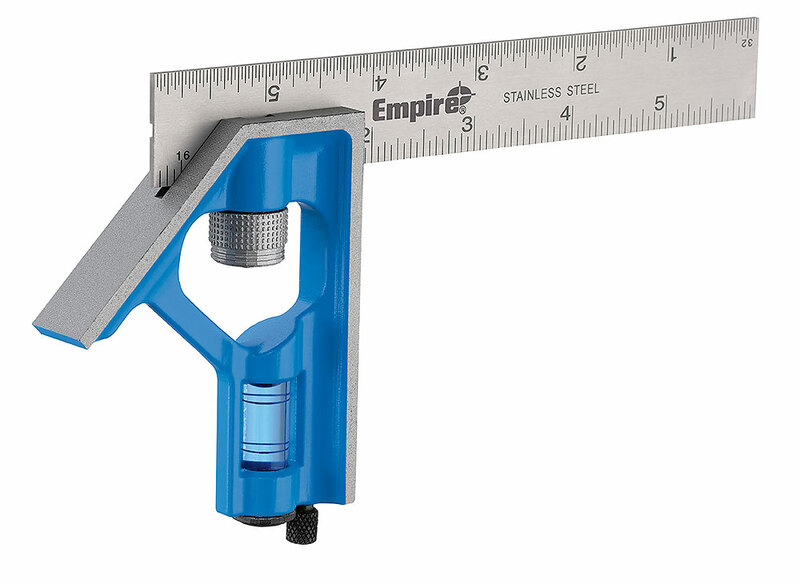 Whether you are measuring angles, gauging depth, or finding the center on rounded objects, or checking level, EMPIRE® is committed to delivering the most refined, accurate, and easy-to-use combo square. 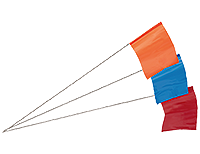 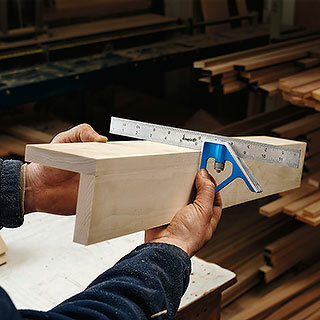 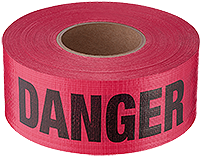 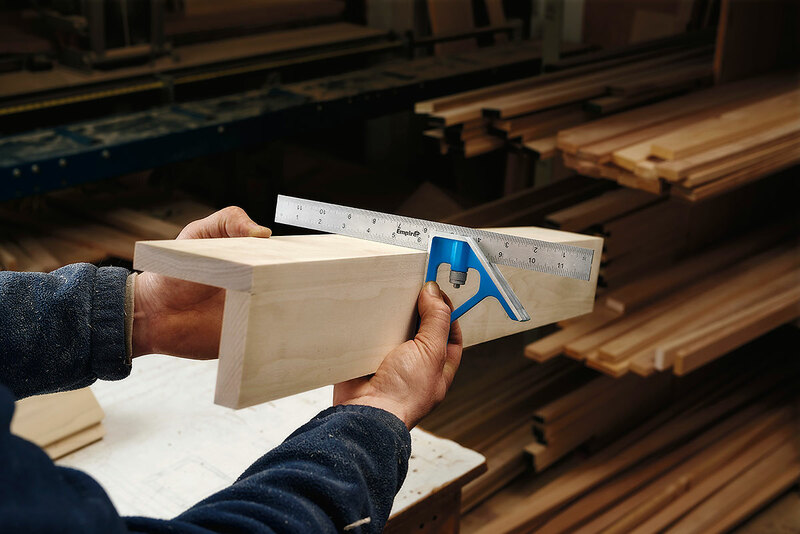 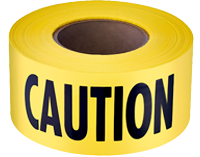 Our TRUE BLUE® combination squares deliver on our commitment and legacy of providing quality measurement solutions while our other squares deliver a full line of solutions to meet any measuring needs. 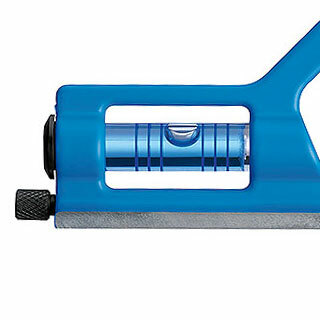 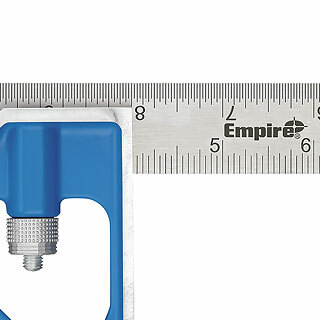 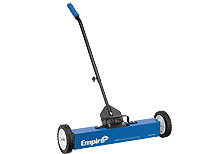 EMPIRE® continues to innovate in this category by designing the TRUE BLUE® Squares from the ground up to include updated BLADE-LOCK™, DUAL-PITCH™ vial, and rational head dimensions making them the most versatile and easy to use combination squares on the market. 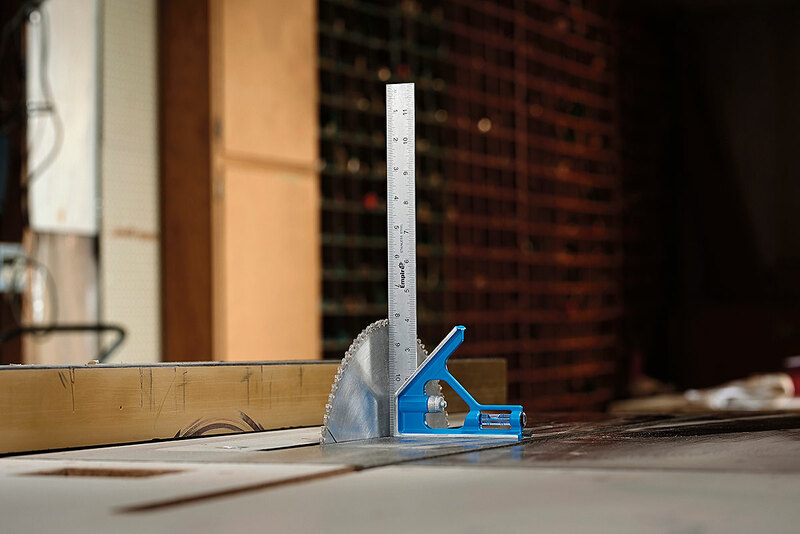 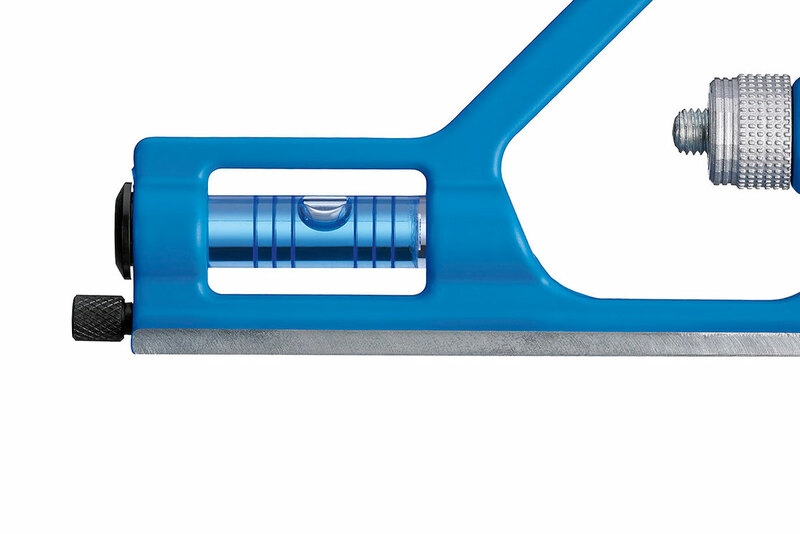 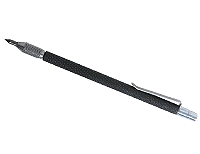 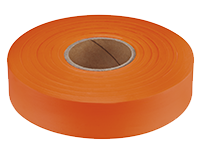 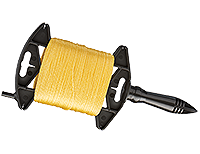 Blade Lock™ allows for fast blade adjustment while ensuring a secure hold during measurements. 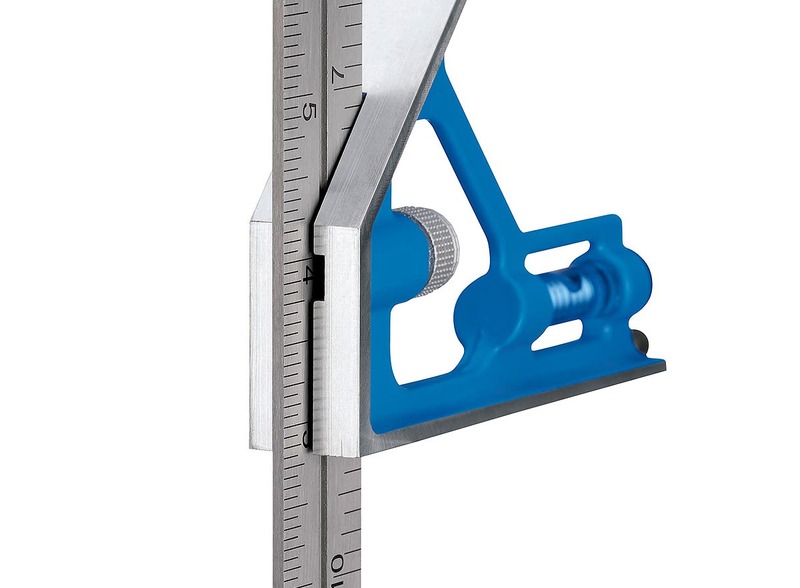 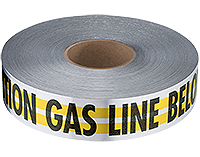 A precision milled head and edge with rational dimensions allow for quick accuate checks of common measurements. 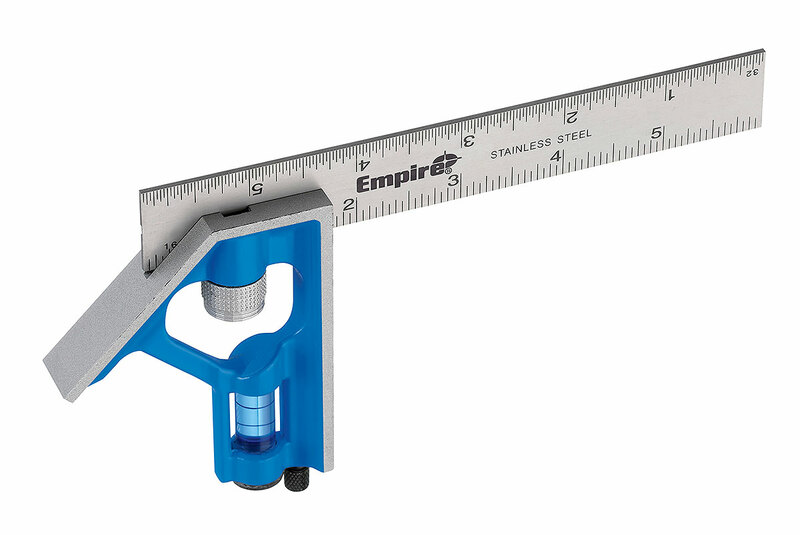 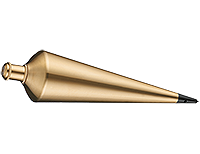 The durable Dual-Pitch™ Vial allows for quickly and easily checking 1 and 2 degree slope.